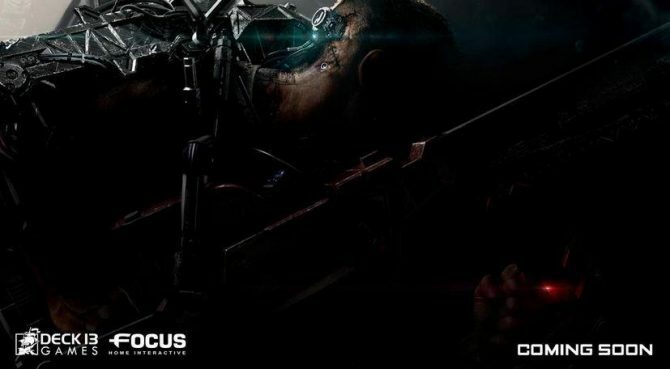 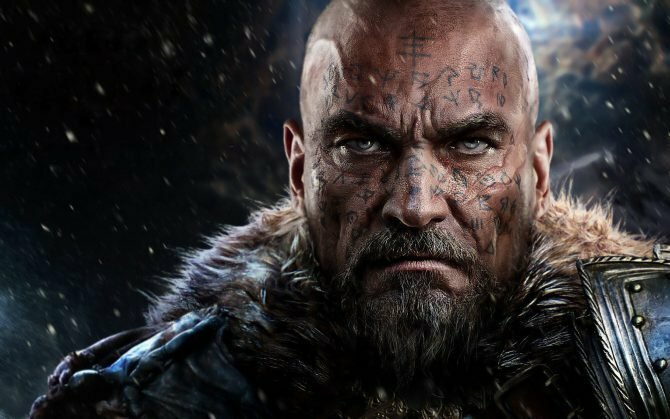 It looks like Lords of the Fallen won't be getting its sequel until 2017, and the co-developer of the original game, Deck 13, won't be working on the sequel. 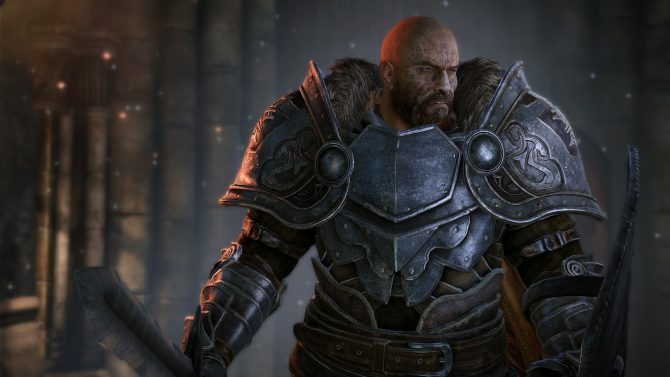 After revealing that Lords of the Fallen 2 was in development earlier today, the developers announced on Twitter that the predecessor will be available on Android and iOS devices next year. 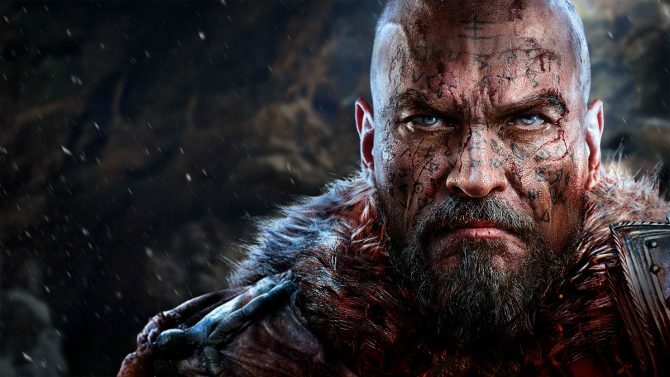 Namco has shared a launch trailer for the PC, PS4 and Xbox One action RPG Lords of the Fallen, which hits store shelves today. 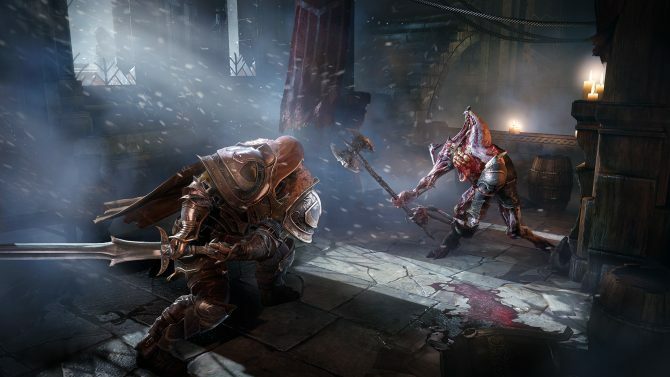 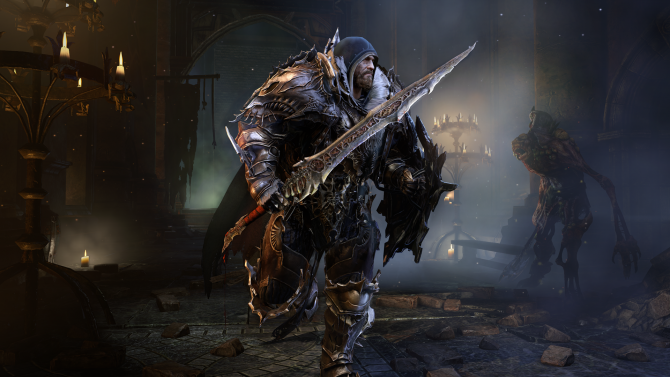 A new trailer for Lords of the Fallen has been released by Bandai Namco Games. 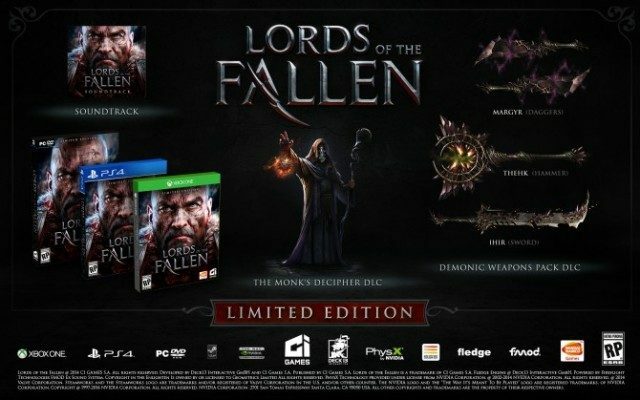 CI Games and Bandai Namco confirmed that Lords of the Fallen will be receiving a limited edition at this year's Comic-Con in San Diego.